Dr. Jim Vaszauskas is in his 37th year of service to Texas schools. He served as an English teacher and coach for the first 20 years of his career and then moved into administrative roles including positions as assistant principal, principal, assistant superintendent, associate superintendent and superintendent. Dr. V. joined the MISD in May of 2009 as the associate superintendent of curriculum and instruction and served in that position for 3 ½ years. On February 5, 2013, the Board named him Interim Superintendent and then promoted him to Superintendent of Schools on July 23, 2013. Dr. V. earned his Bachelor of Science Degree from Baylor University, his Master of Arts from Texas Wesleyan University and his Doctorate in Educational Leadership from Stephen F. Austin State University. He holds lifetime State Board of Educator Certification in English, health and physical education, is certified by the State of Texas as a principal and as a superintendent. 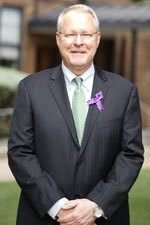 In addition to his professional credentials, Dr. V. is active in the MISD community. 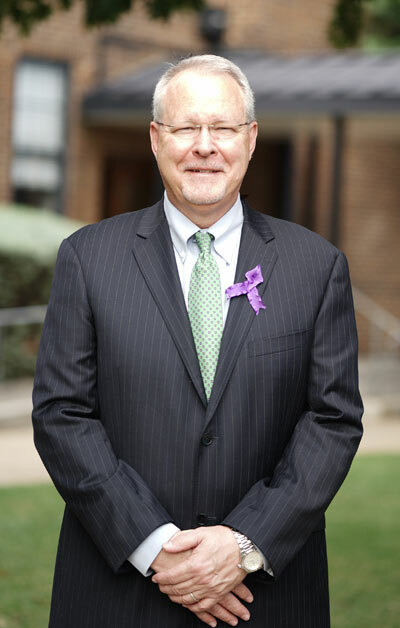 He serves as president of the Mansfield Sunrise Rotary Club and also serves as a member of the Mansfield Chamber of Commerce Board, the MISD Education Foundation Board and is president elect of the Methodist Mansfield Medical Center Advisory Board. Dr. Vaszauskas and his wife, Cindy, met at Baylor University and have been married for 35 years. Cindy holds Finance and MBA degrees from Baylor and is a Senior Vice President for Plains Capital Bank in Weatherford. They are the proud parents of three sons. Chris is a graduate of Baylor University and works in the computer science field. Jason is a graduate of the University of Colorado at Denver and works in the music industry. Trey is a graduate of Oklahoma State University and works in sales. Dr. V. and Cindy reside in the Mansfield ISD. Contact the Superintendent's Office via e-mail or by phone at 817-299-6302.